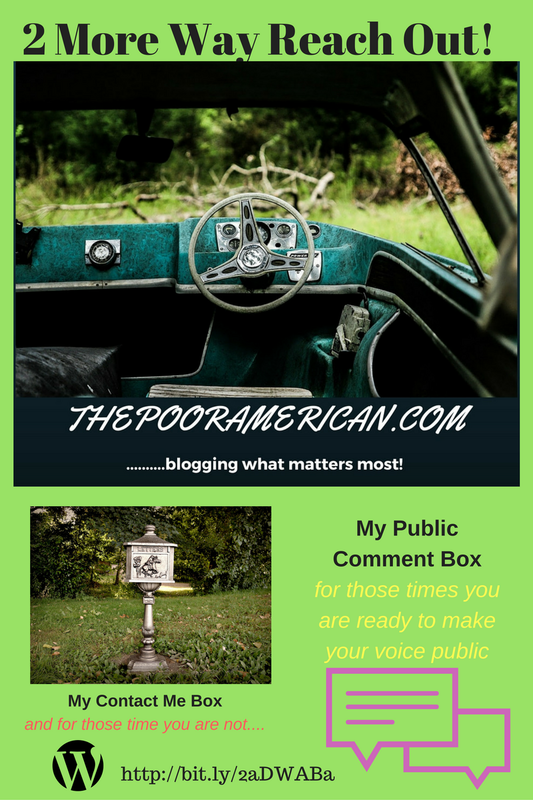 The Poor American Blog – Do you have a question? Need to find out more information about a topic. Drop us a line. Use the “Contact Me” link. You can make the request privately or public. It’s your decision. We are always here to help. Pass the word around. Introduce your blog. We want to pass the word around! Can these two ever get along? 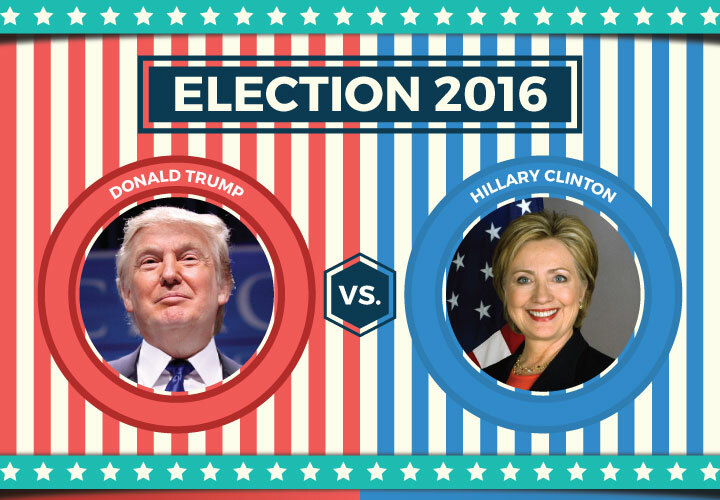 Election 2016 – The second presidential debate was last night. As we all know, while Hillary Clinton kept her cool and stayed focus on the issues that matter to the American Public. Donald Trump did not disappoint us with his typical ranting and putting the blame on everyone that can hold a candle. He is a real bully. He even disagrees with his own running Vice-President. This election is about Donald Trump being #1. He wants to win for himself. The Republican are at arm wits trying desperately to find a safe heaven with their candidate. In my book, Clinton is 2-0 with this big win again. 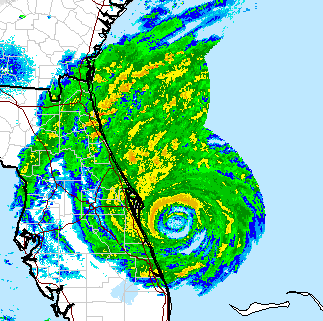 Hurricane Matthew – This was a very nasty storm. The damage and devastation it caused, hasn’t been seen in decades. I can personally tell you, we were without power. It was an ordeal to get fuel, supplies. My back yard is in shambles. My dog was terrified. My children were scared. We had no means of communication with the outside world since everything we own is run on power. We were without power for 2 a day and what save us was we are close to City Hall and I guess we are in the same grind as them. But when we lost the internet, for 2 1/2 days. If you are like me, who works using the internet this was a downpour. We give thanks, to the utilities and Brighthouse for the heroic tireless effort to restored everyone life back to normal. 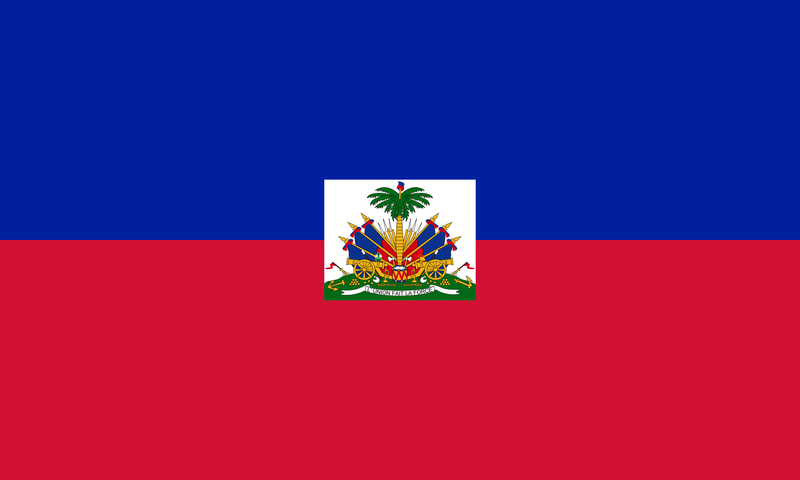 For those who has lost their home, our prayers are with you. Just remember, you can always rebuild, a lost life is worst. 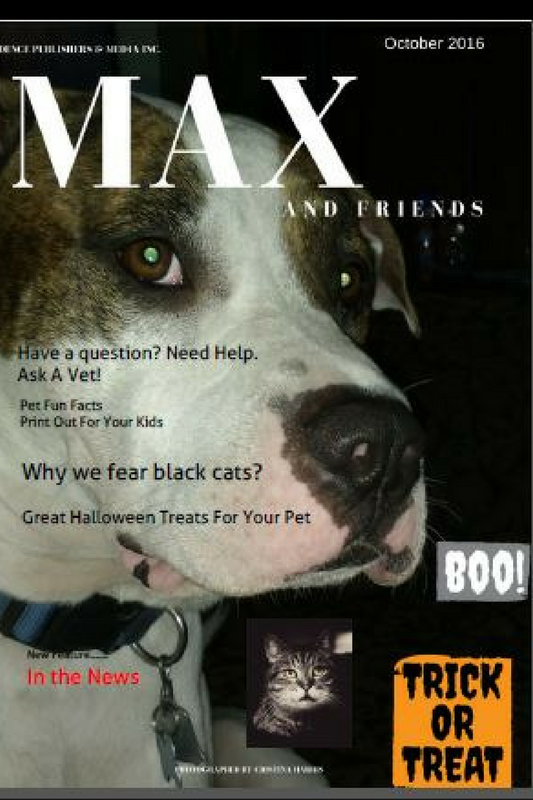 Providence Publishers And Media Inc. – Providence Publishers has launched their October 2016 issue of Max And Friends. It’s a free pet magazine. Check it out. I hope you enjoyed our new segment. Previous Post We’re Back. Better, Stronger,and Boulder! Next Post Is your blog used as a stepping stone by others?